Undoubtedly, the rice at Chipotle is delicious with whatever other food item you choose to add from their menu. It is so good that I always ask them if I can please have extra rice. The variety of facial and verbal responses that I have received from their server staff doesn’t deter me from asking for more rice each time I go to Chipotle. The long lines don’t deter me. The recent price increase doesn’t deter me, either. I really like the white and brown options they offer. I just had to find out if I could have this rice at the drop of a dime, at any moment. I can and you can, too. This extremely easy recipe makes you feel like a professional chef (or at least a chef who can work at Chipotle)! I will preface the steps for making this rice by saying that I always use a rice cooker to cook white or brown rice. I never successfully learned how to make rice in a pot on the stovetop nor do I have plans to master that skill. Rice cookers are an absolute required appliance (and nice convenience) in my life. Add the uncooked rice, 1 tbsp oil, and salt to the rice cooker pot and press cook. Finely chop the fresh cilantro. 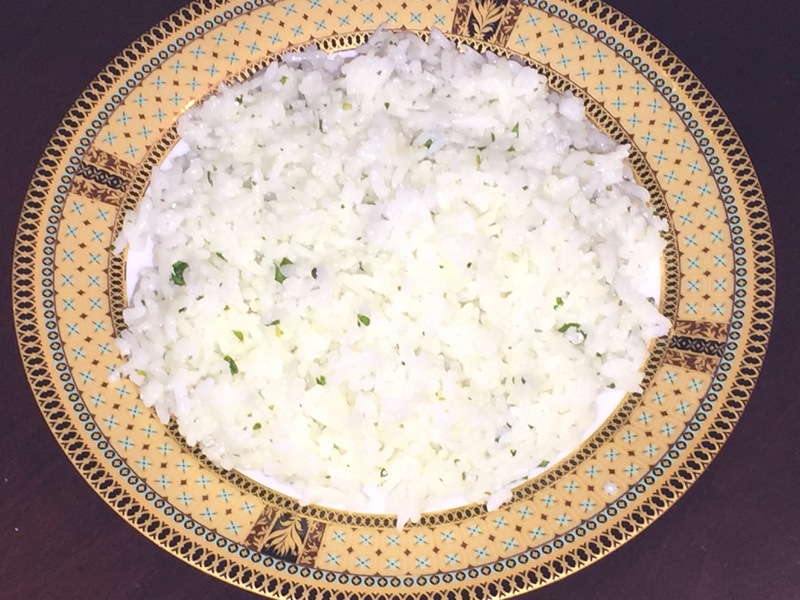 I never chopped cilantro before, so I admit that I just chopped everything (including the stem) and it is fine and aesthetically acceptable in this rice. Then squeeze 1/2 of a lime (through a strainer or sieve to avoid seeds in your rice!). Add this lime juice to your cilantro with a pinch of salt and 1 tbsp oil. Stir the cilantro, salt, oil, and lime juice. 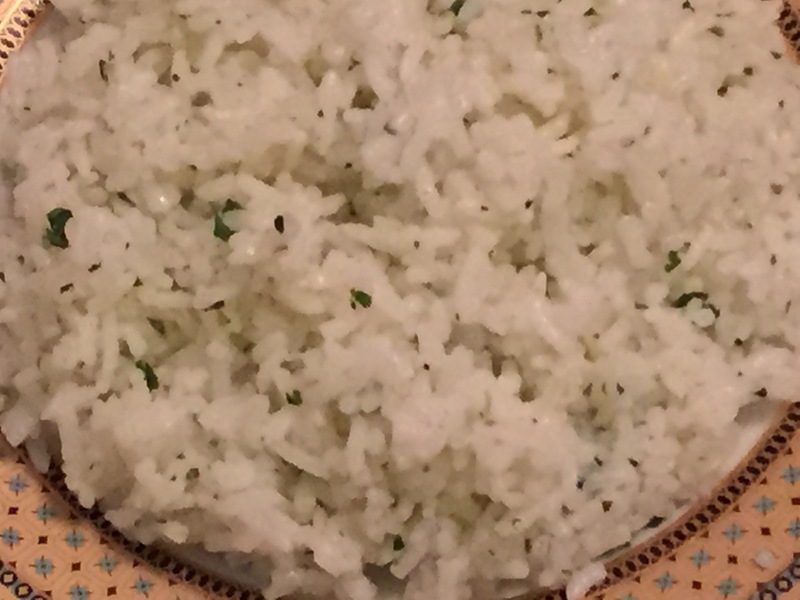 Add this cilantro mix to your cooked rice. 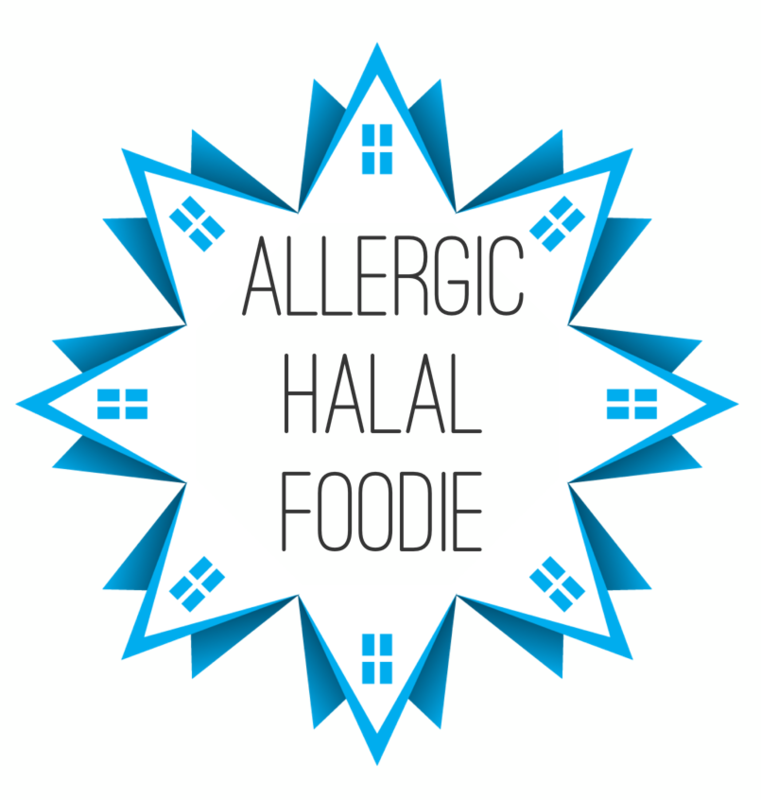 Fluff rice with a fork and enjoy. *You can tweak the cilantro mix and add more or less of any ingredient, if you want more of a particular flavor. I didn’t want my rice turning too green from the cilantro mix, so I didn’t put too much cilantro. I also didn’t want a strong lime flavor, so I used 1/2 a small lime instead of a whole lime. Pair this with whatever you desire or eat alone (but why would you not eat it with chicken, or steak, and beans, and lettuce and…). Quick and easy, but mostly delicious!